Gospel music crooner Daddy Owen says he was inspired by the loss of his eye to start the Malaika Tribute Awards. “The event is close to my heart as one of the persons living with a disability,” Owen says. Owen has a squint eye that got injured in a mob attack after a failed robbery attempt in a matatu. 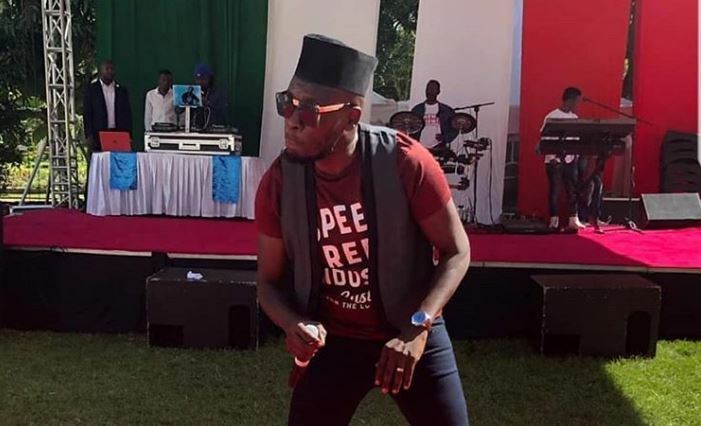 The singer was part of a gang that used to terrorize residents in Eastlands area of Nairobi. This was right after his high school education when he lived in Umoja estate. “Before going for an operation, I lived with a dent for a while and this really made me go through some stigma because I got some attention in the streets which I did not like,” says Owen. “Through that, I discovered that any person living with a disability goes through a lot. The stigma is very hard to handle. When you look at a disabled person, they don’t see that as normal, they feel victimized. That was the main reason I started Malaika Tribute Award to celebrate achievements by people living with various forms of disabilities,” he adds. The awards event will be marking eight years this year since he founded it. The ‘Vanity’ hitmaker says although he can confidently speak about his condition, it took him so long to talk about it.